If you are looking for serious racing, serious fun and sensational Summer style…then race to the forthcoming Listowel Races June Bank Holiday Meeting on Sunday 3rd and Monday 4th of June. As always, in addition to top quality National Hunt and Flat racing, the Listowel Racing Committee have organised music after racing each evening. The fashion highlight, Ladies Day on Sunday 3rd of June, will be judged by award winning soprano, model, and social media star, Sinead O’Brien, known also as “Sinead’s Curvy Style”. 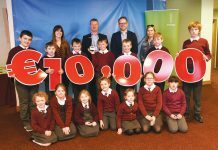 There is a total prize fund of €5,000, generously sponsored by the businesses and publicans of Listowel town. Sinead O’Brien specialises in helping Curvy girls dress to suit their shape and offers tips and advice on how to rock your curves on a daily basis. She won the award for “Best Entertainment” and “Best Stylist” at Ireland’ s Got Curves 2017. Ladies Day is organised once again by Eilish Stack and has a prize fund of €5,000 sponsored by the businesses and publicans of Listowel town. The event is one of racing’s fashion highlights in June and large crowds are expected to attend. Judging will commence on course at 1.00pm, and the judges will walk the course and select 10 finalists. The winners will be announced in the parade ring after the 5th race. “We are delighted to welcome Sinead O’Brien, known to many of us as “Sinead’s Curvy Style’”as our judge this year and it further establishes Listowel as one of the premier ladies days of the Summer Season. 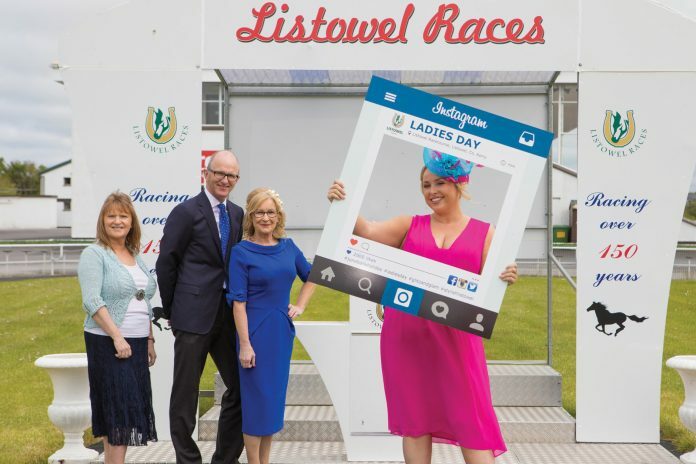 The event continues to grow in both attendances and prestige, which is thanks to the on-going support of the businesses in Listowel and the Listowel Race Company”. 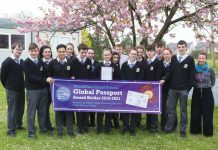 Admission is only €15 each day / OAP & Students: €10 and children under 12 have free admission to the race course, when accompanied by an adult. Generous group discounts also available. The June Meeting is the first of two race meetings at the scenic Listowel Race Course, with the second 7 day Harvest Racing Festival meeting on from Sunday 9th to Saturday 15th of September 2018. Next articleAnnual Leave – What are your Entitlements?